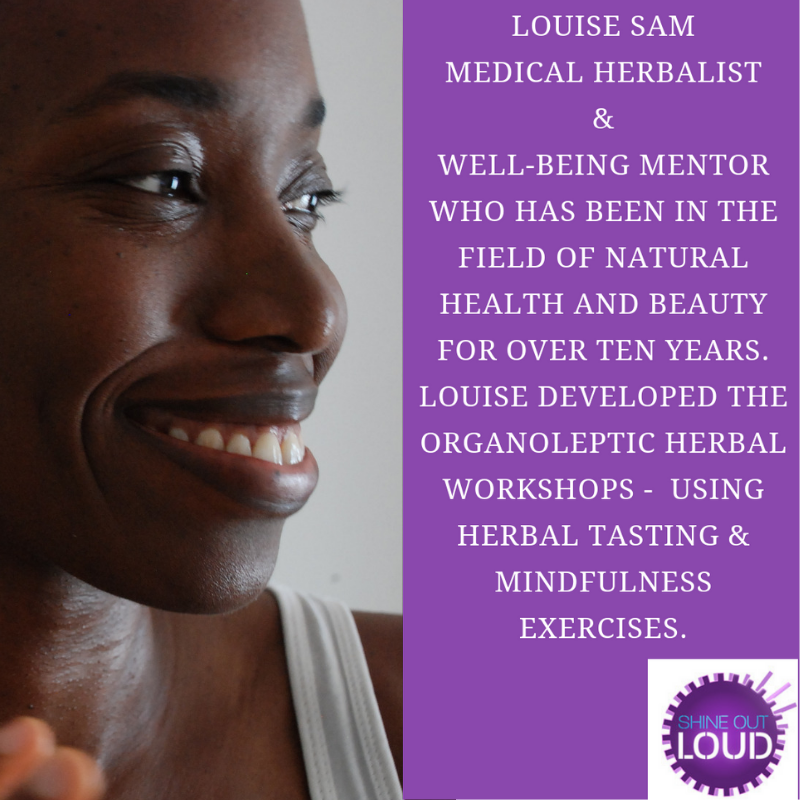 Catch up with me and Lillian Ogbogoh on her Shine Out Loud podcast talking all things herbal, well-being and John Holt. How are coughs and colds affecting you and your business? The cold and flu season is upon us, and unless you plan to spend this time travelling to work and sitting in meetings wearing a hazmat suit, you will need to take some action. I often prescribe herbal teas that need to be drunk at least twice a day and I know how difficult it can be to do that when you have to prepare them or if you are on the go. Here is a handy tip to ensure you don’t miss a cup.